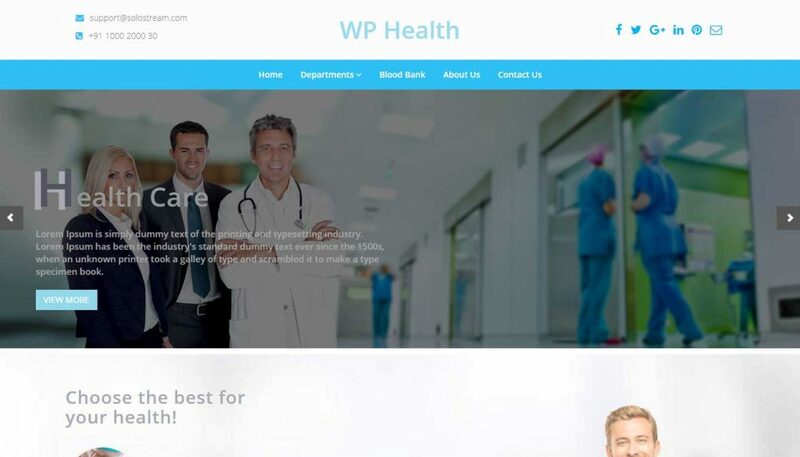 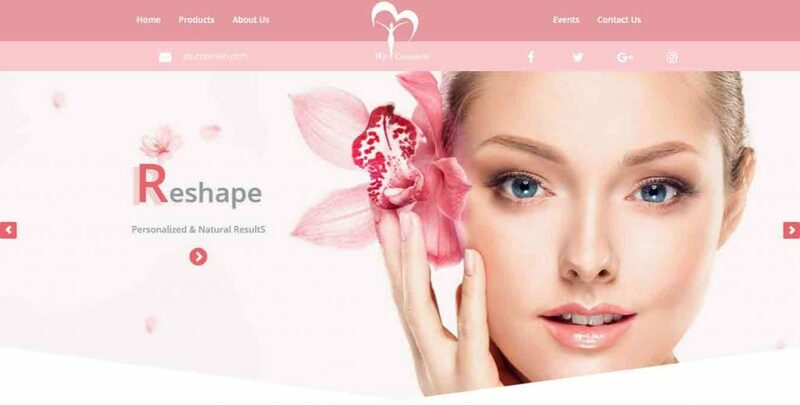 WP-Hospital Premium WordPress Theme is a great theme for a hospital or medical business to showcase information about there medical or health services. 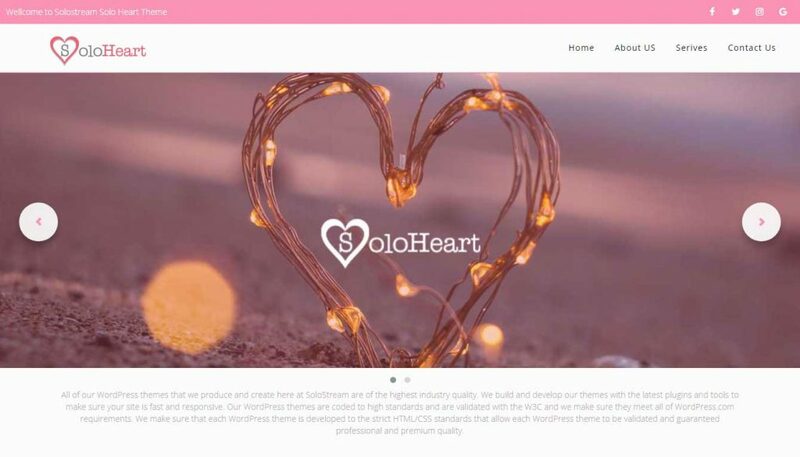 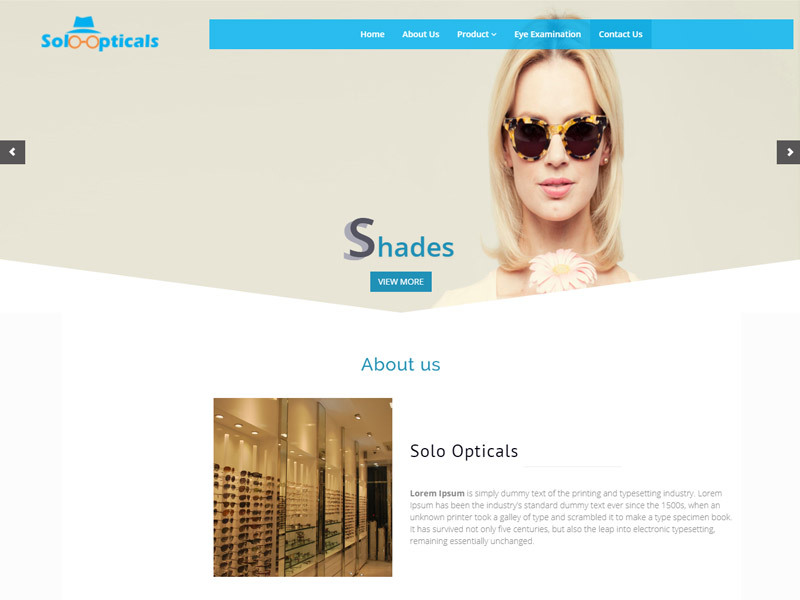 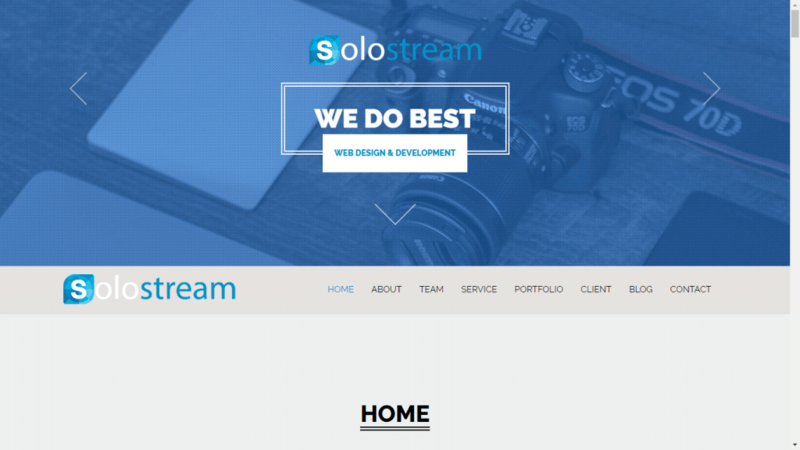 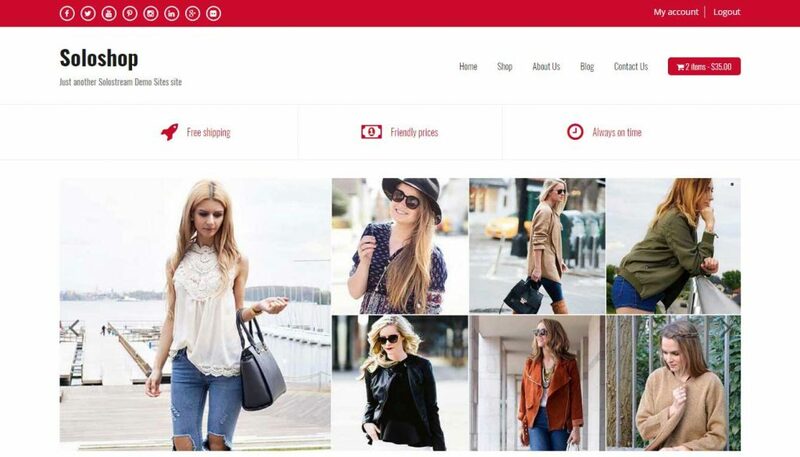 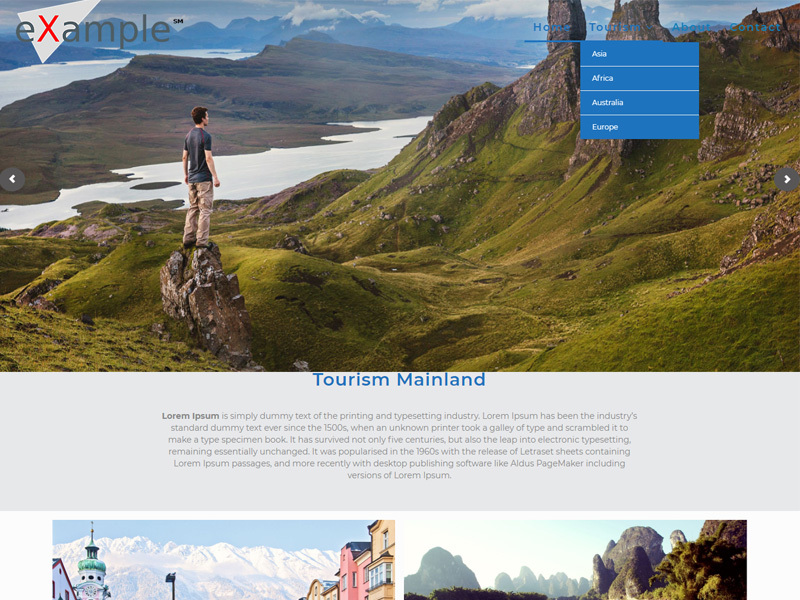 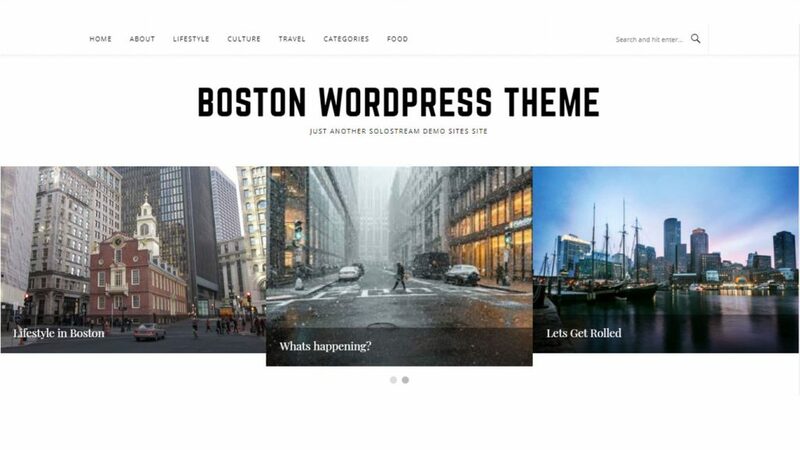 This theme provides a simple interface for visitors and allows them to find information easily and in a nice design which includes social media links to keep you connected to your audience. 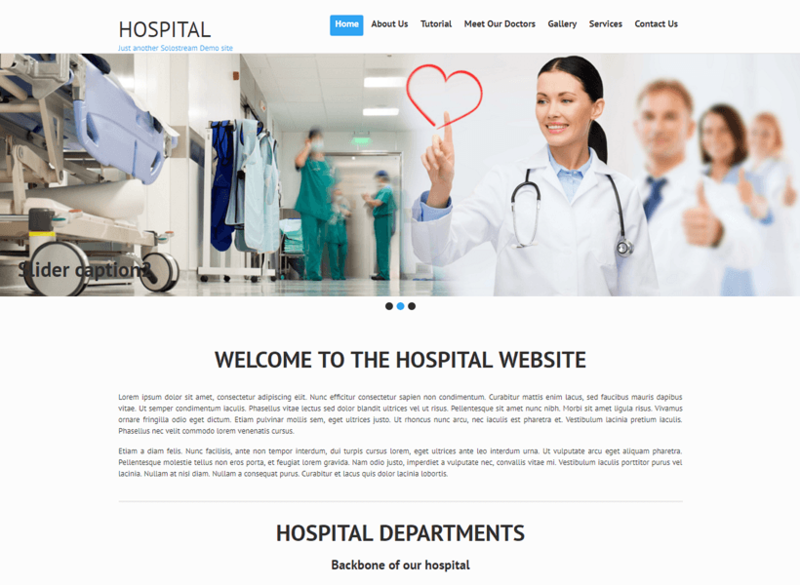 It also includes easy to read medical services page, doctor's profiles, and appointment request along with business gallery.